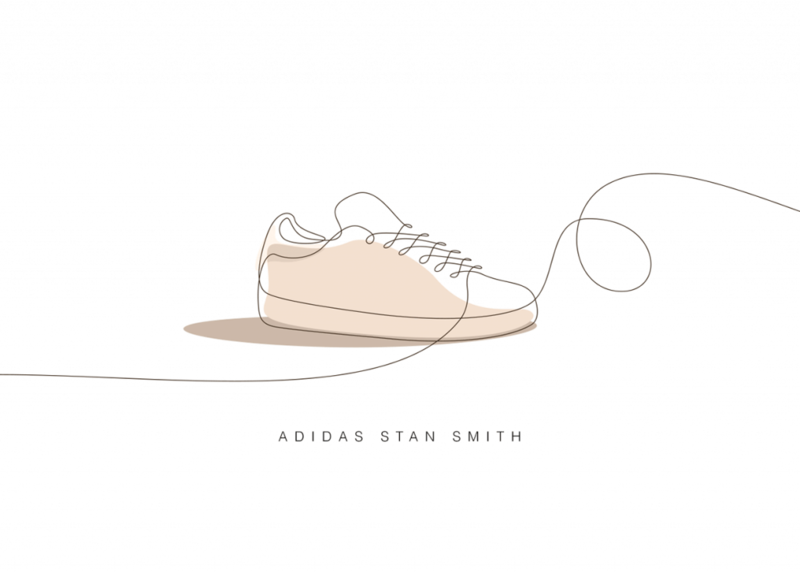 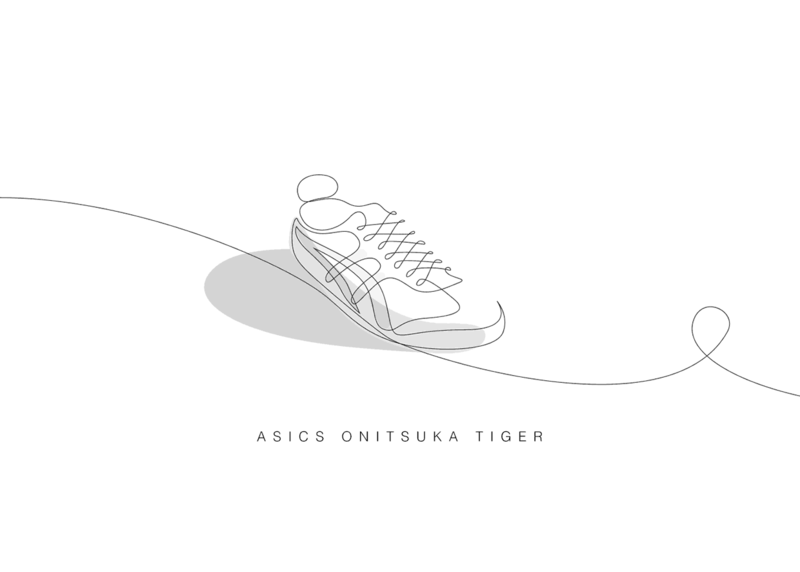 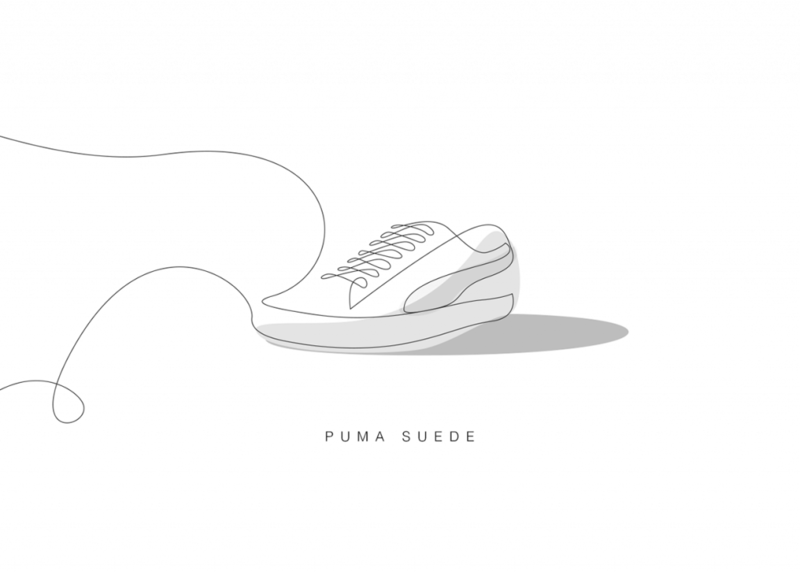 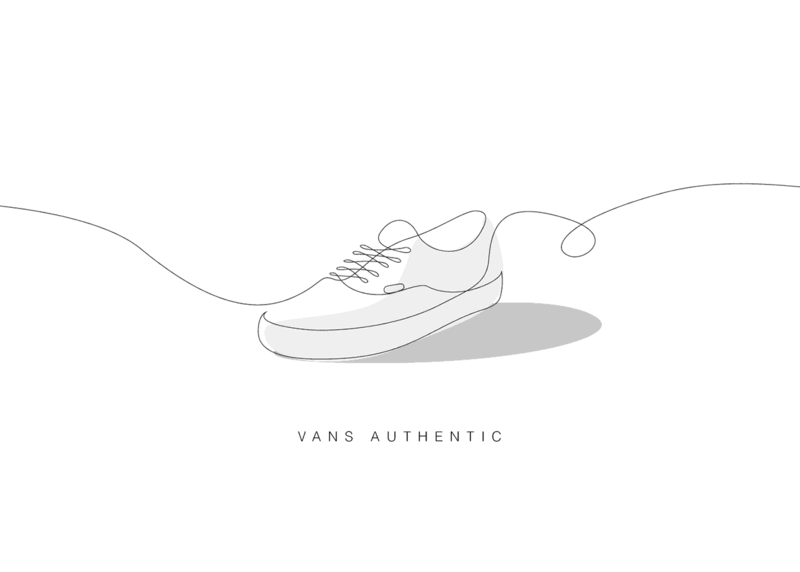 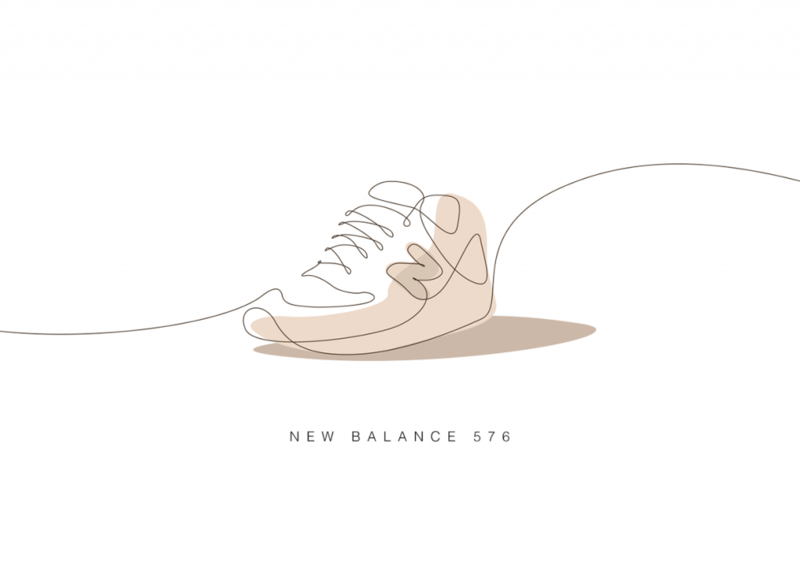 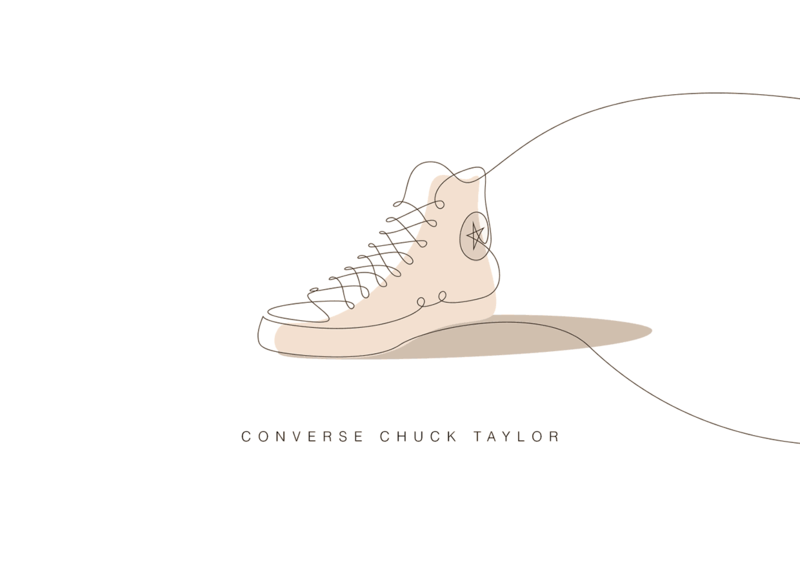 10 all-time classic sneakers have their form elegantly simplified using one continuous, hand-drawn line. 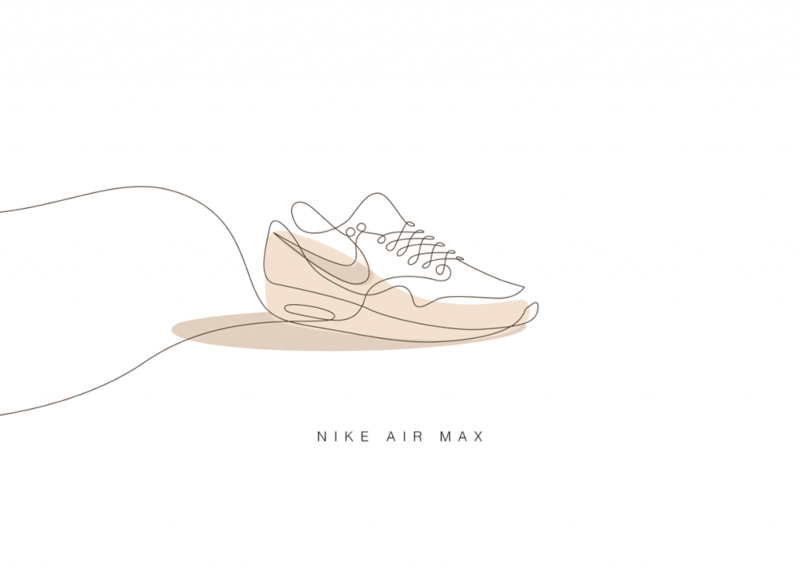 Differantly is a creative studio currently based in Paris and Berlin that specialize in illustration and graphic arts. They have mastered a One Line, minimalist aesthetic which they says ‘explores the concept of continuity’. 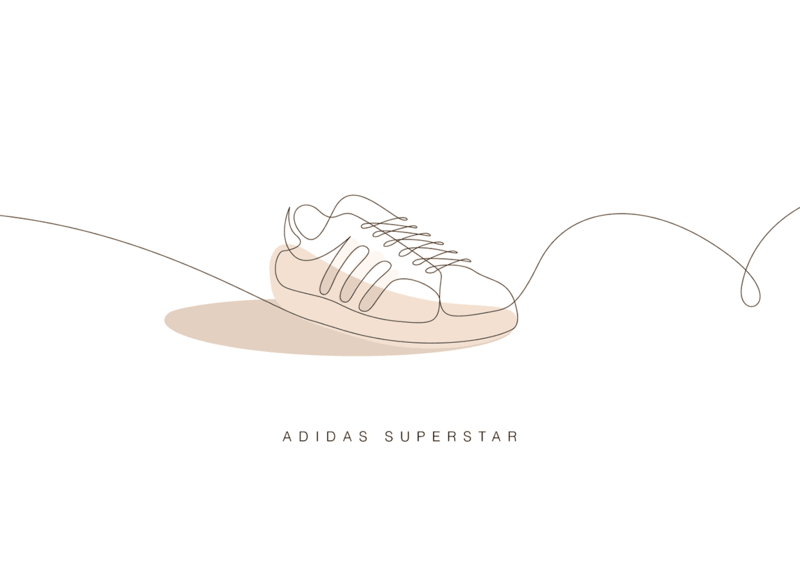 For their latest project they took on 10 different sneakers, casting them in their now trademark style, which they’ve used previously to draw animals, icons and social network logos. 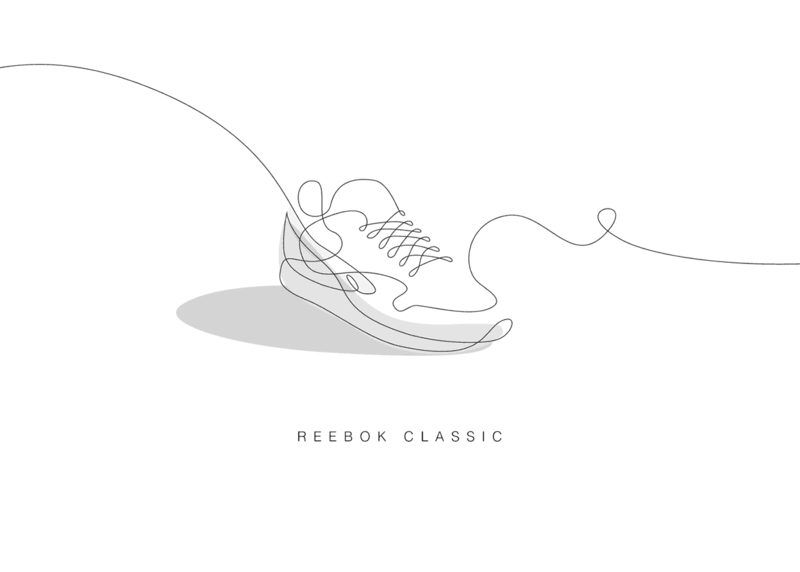 Here, the shapes and lines of streetwear classics from Nike, Adidas and Reebok, amongst others, are carefully tracked connected by-hand to create minimalist renderings, capturing the style and form of each. 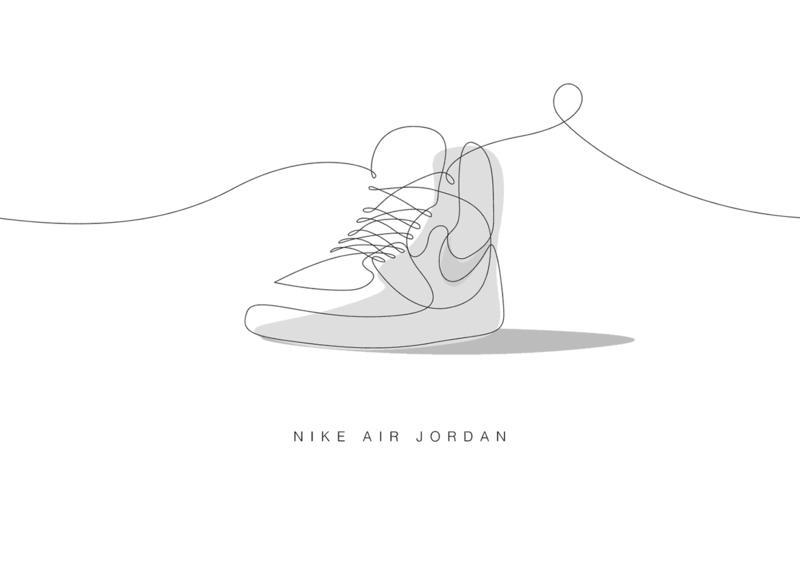 You can see more from the project here and follow Differantly Studio at Behance.